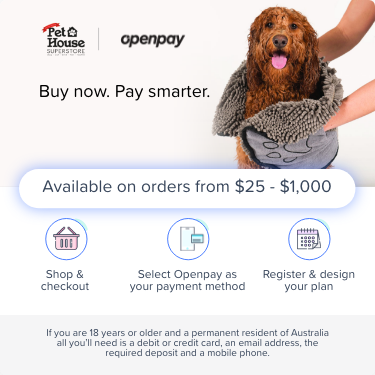 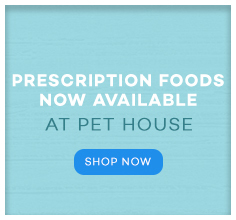 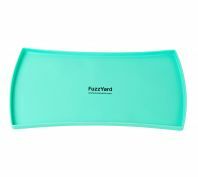 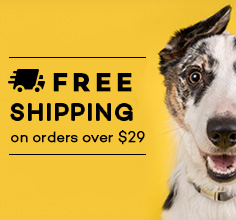 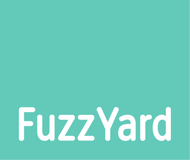 Fuzzyard is not your normal pet product company. 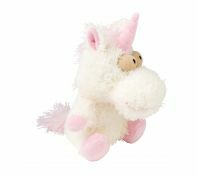 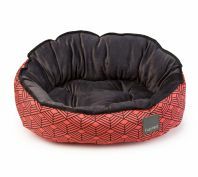 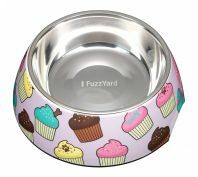 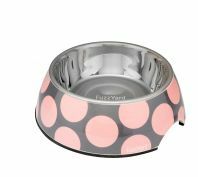 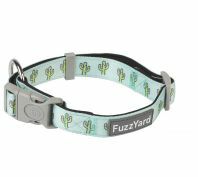 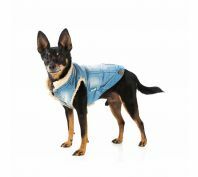 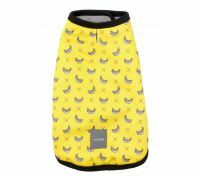 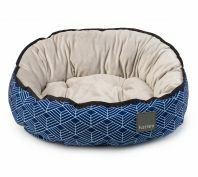 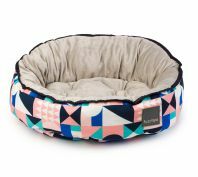 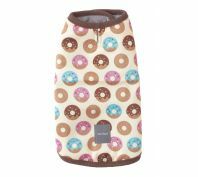 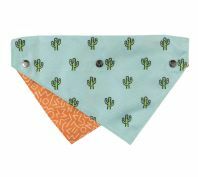 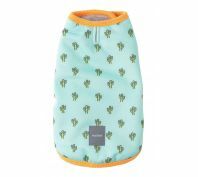 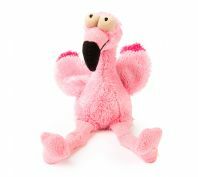 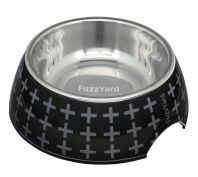 Fuzzyard produces unique, vibrant and innovative designs for dog or cat. 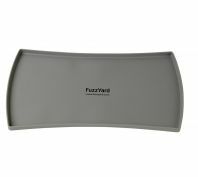 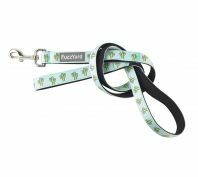 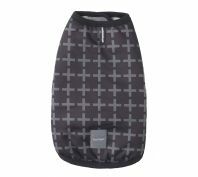 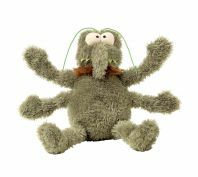 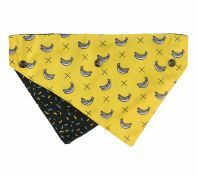 With aesthetic appeal and the highest quality materials you will be sure to be happy with any purchase you make from the Fuzzyard range.